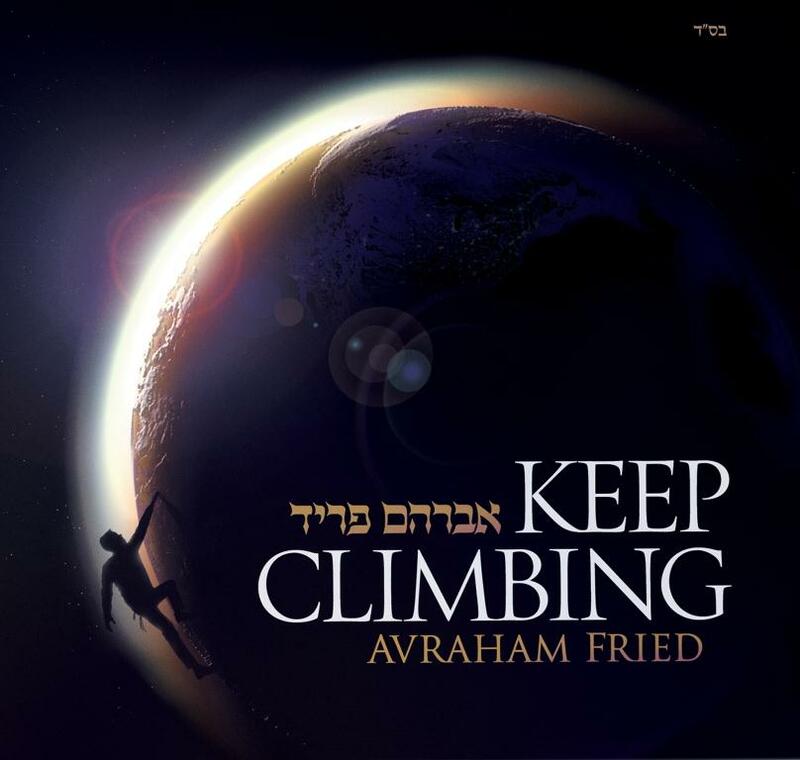 Its been almost six years since Avraham Fried released Bein kach U’Bein Kach, and the time has FINALLY come for the next album. Ladies and gentlemen the wait is over! Avremels NEW album will be titled…”KEEP CLIMBING.”In this album Avraham Fried enthusiasts, fans & admirers will be treated to a magical journey that will take them to new musical heights, with KEEP CLIMBING. This jewel of an album includes thirteen songs! Leibedike songs that will make you want to dance. Gut wrenching ballads that will make you want to cry and of course as is always the case with Avremels CD’s, songs of hope and inspiration including the title track, KEEP CLIMBING. Lending their talents to this project were the very talented composers and arrangers including; Yossi Green, Moshe Laufer, Yitzy Waldner, Yuval Stupel, Avremi G, Elimelech Blumstein, Mendy Jerufi, Meshulem Greenberger, Ruli Ezrachi, Eli Lishinsky, Naftali Shnitzler and Lipa Schmeltzer. Avremel himself who has proven that not only can he sing but he can also compose, composed the title track KEEP CLIMBING.So, GET READY! GET ECITED! And most important: KEEP CLIMBING! Release Date: A Week before Purim. The album will be distributed by Sameach music and be available on JewishJukebox.com. Click on the player below to listen this great piece of work! You can buy it on itunes for $9.99!